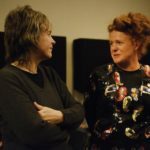 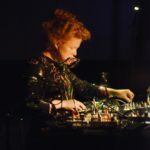 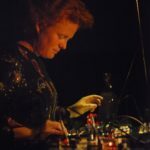 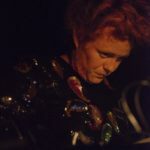 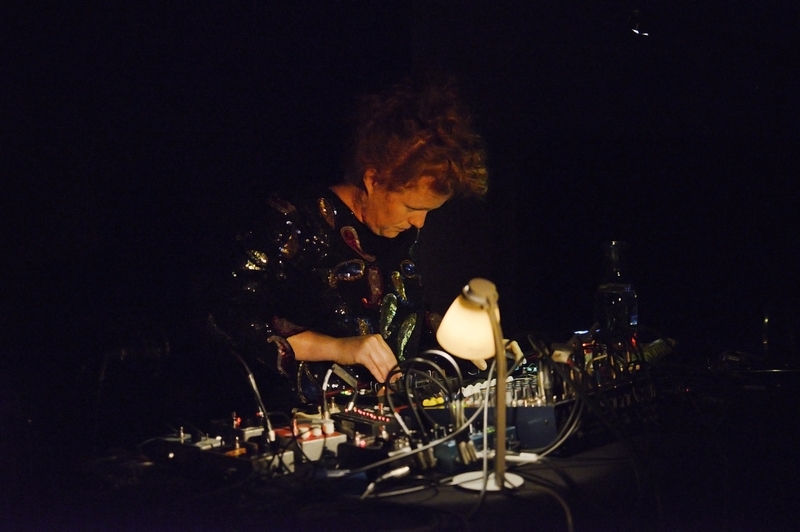 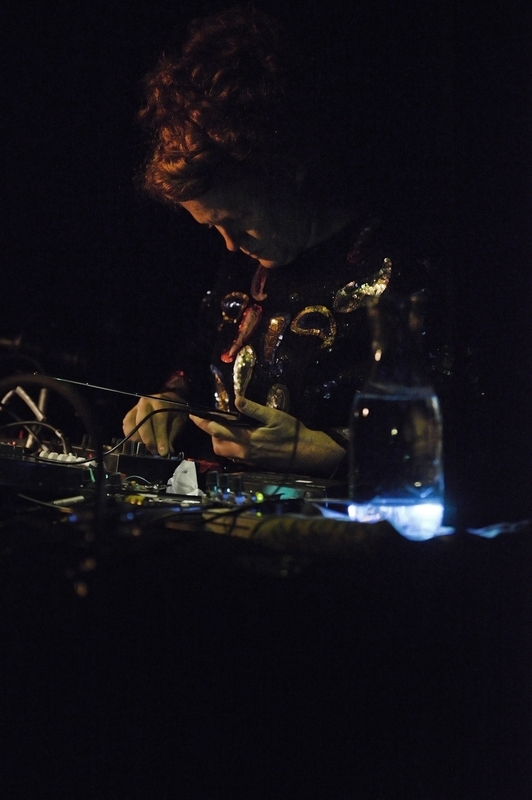 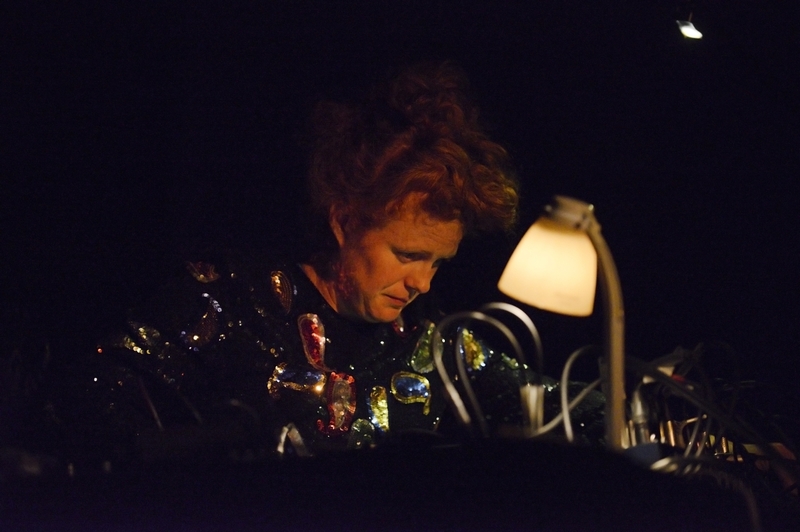 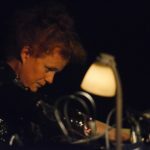 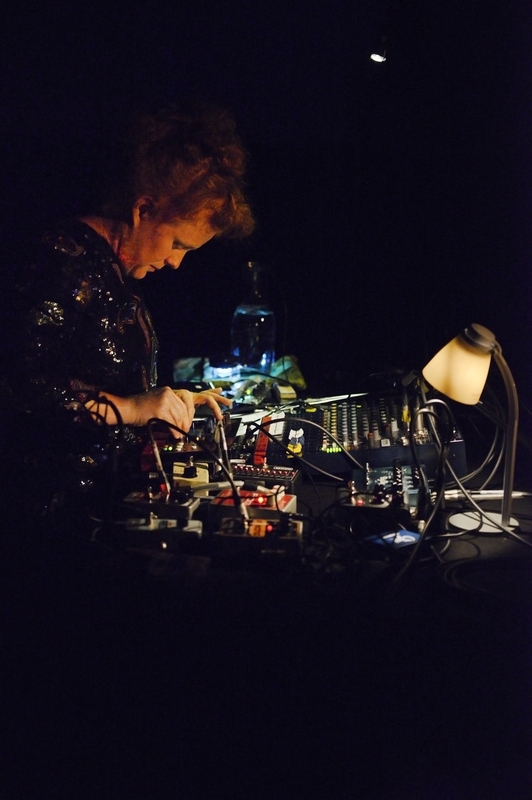 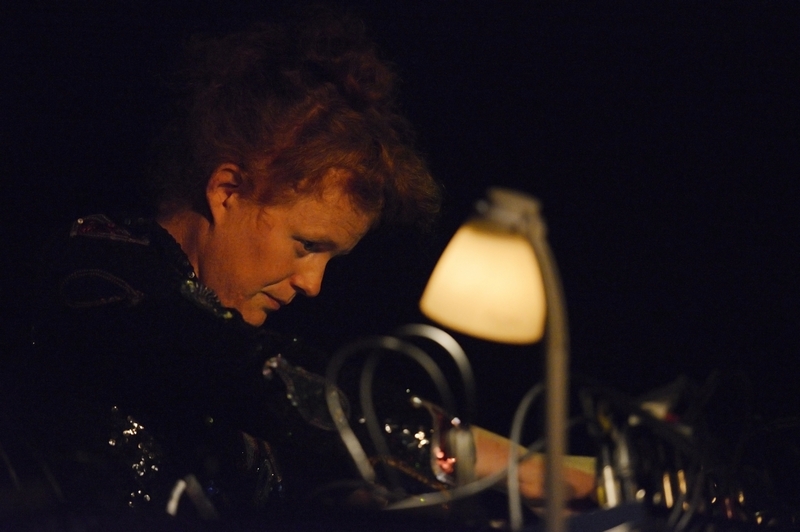 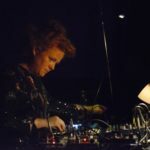 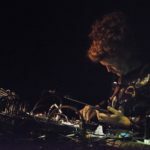 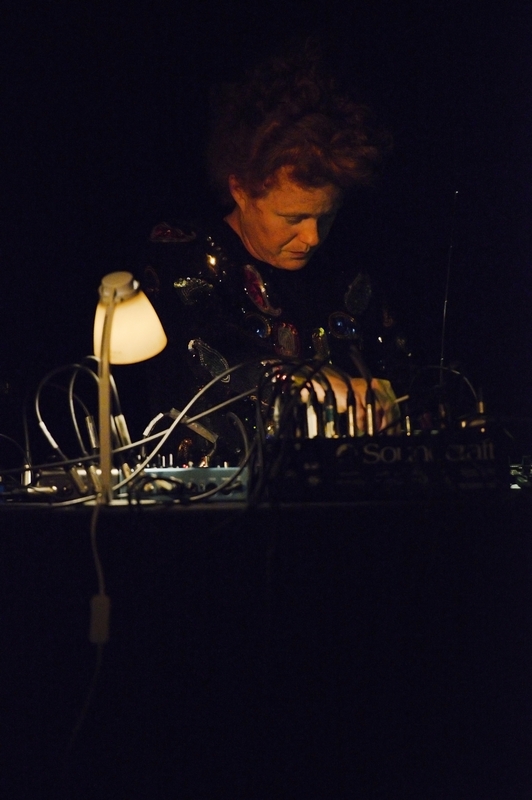 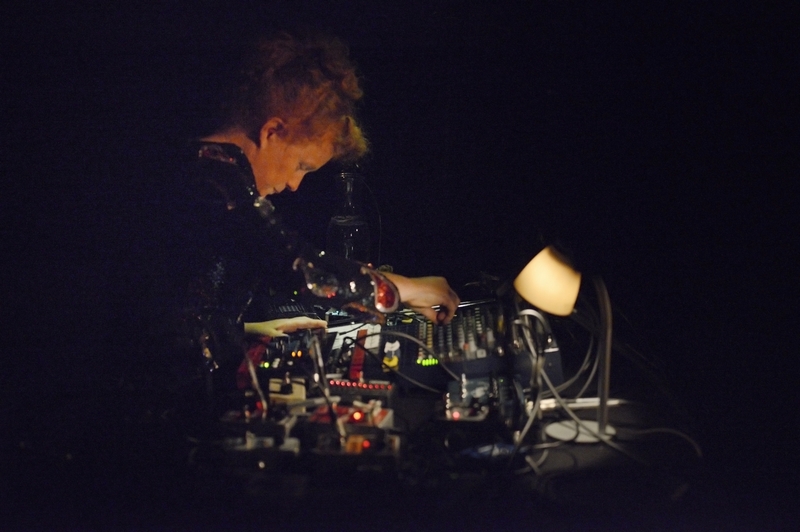 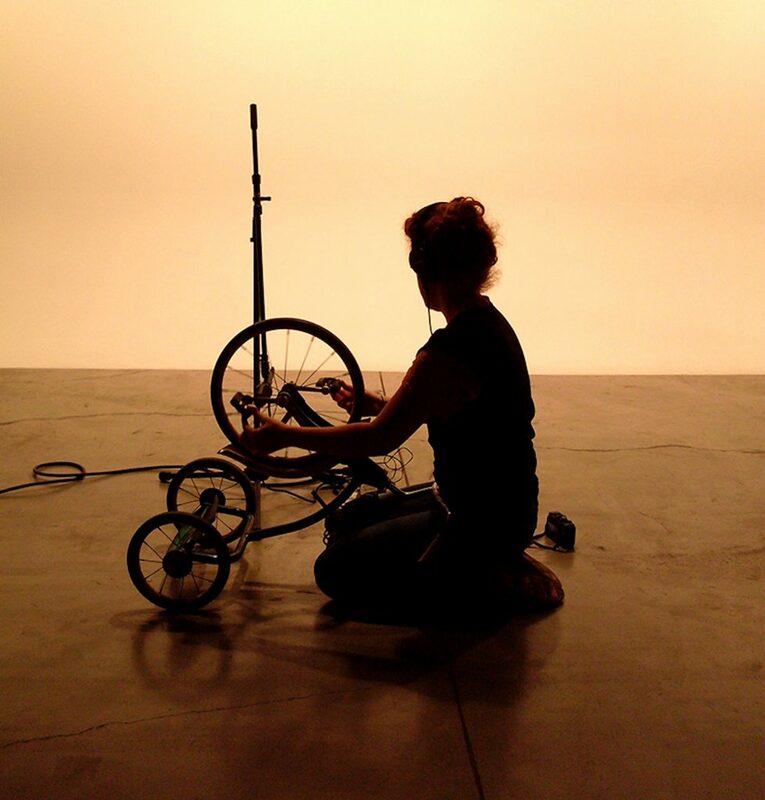 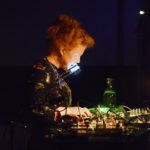 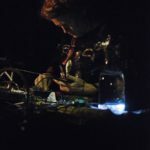 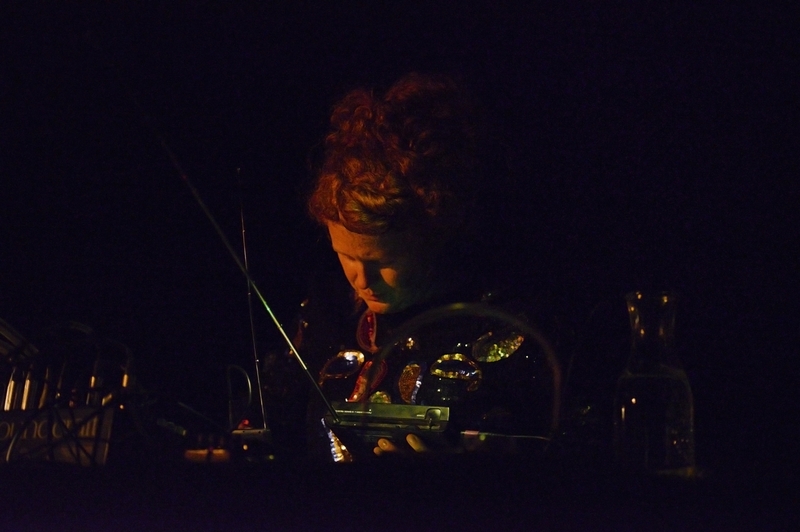 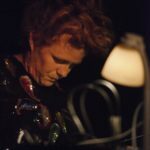 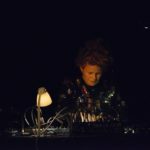 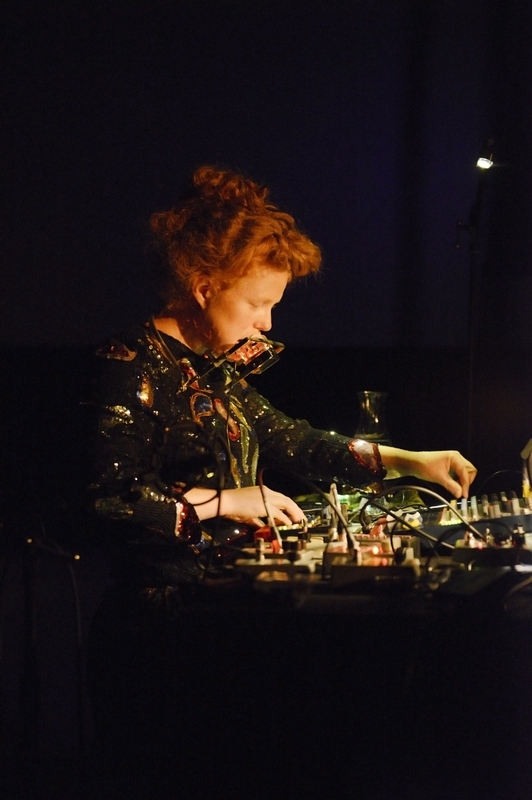 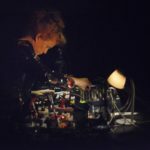 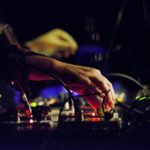 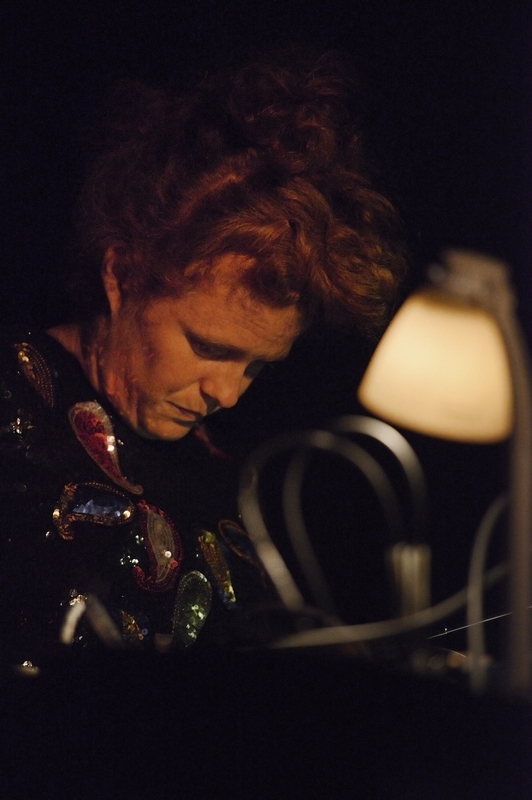 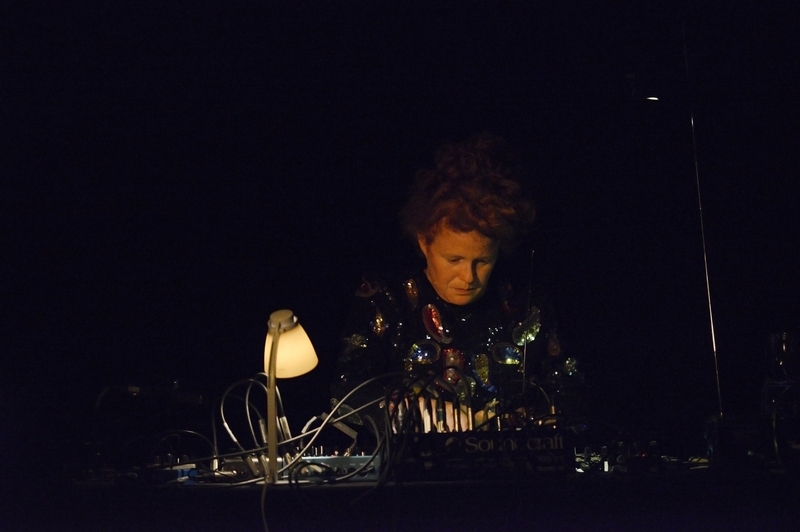 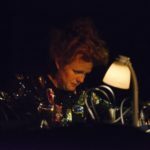 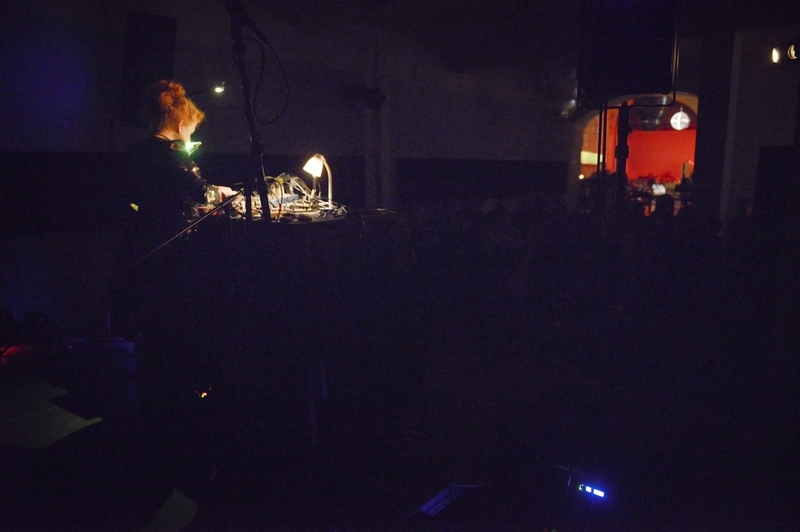 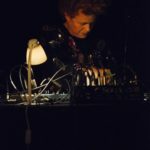 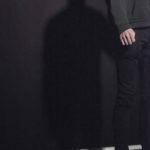 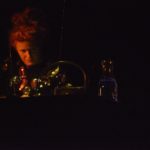 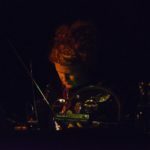 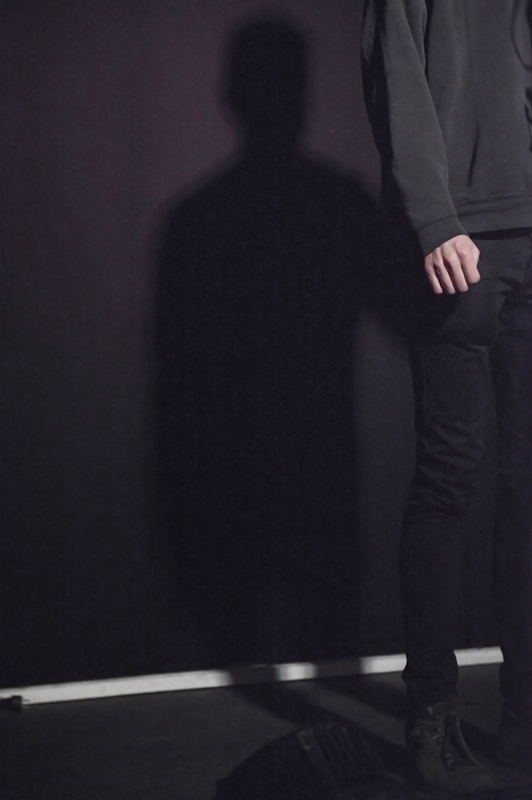 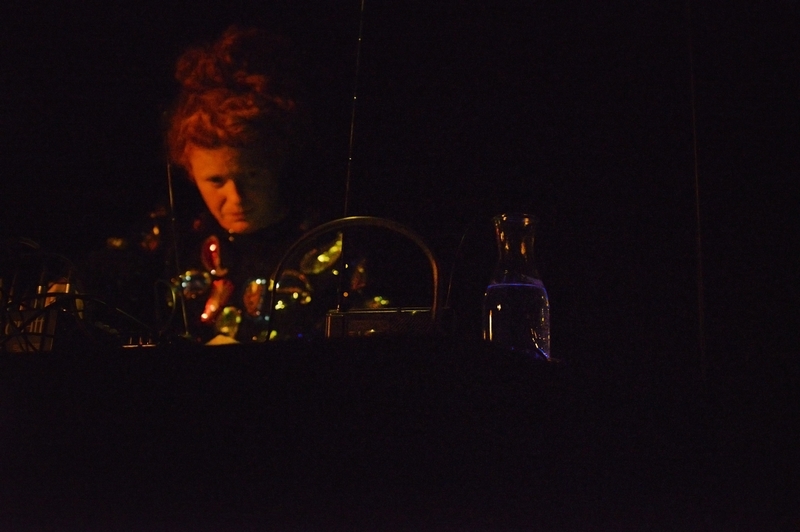 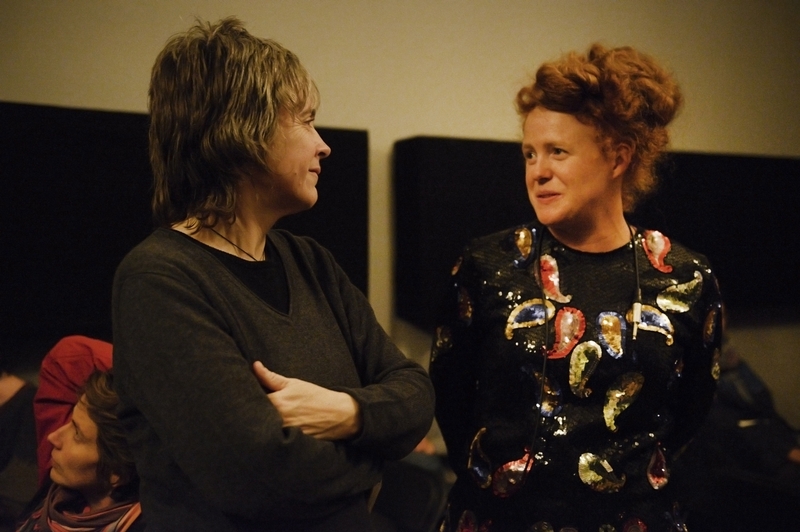 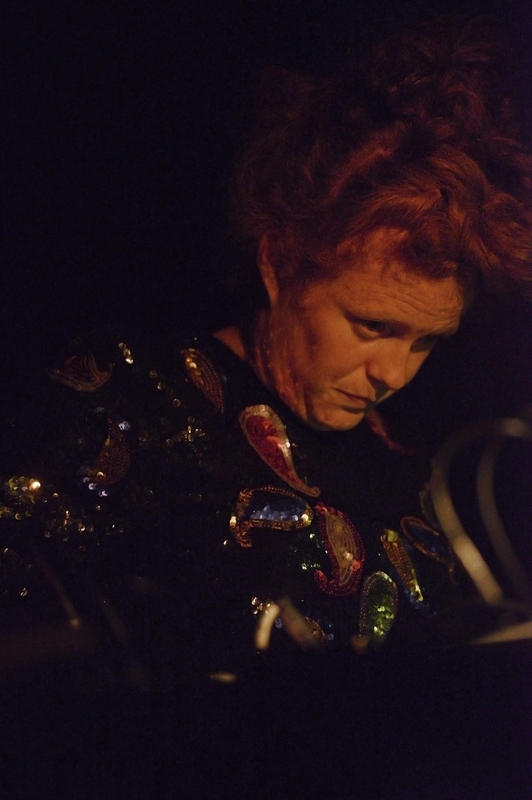 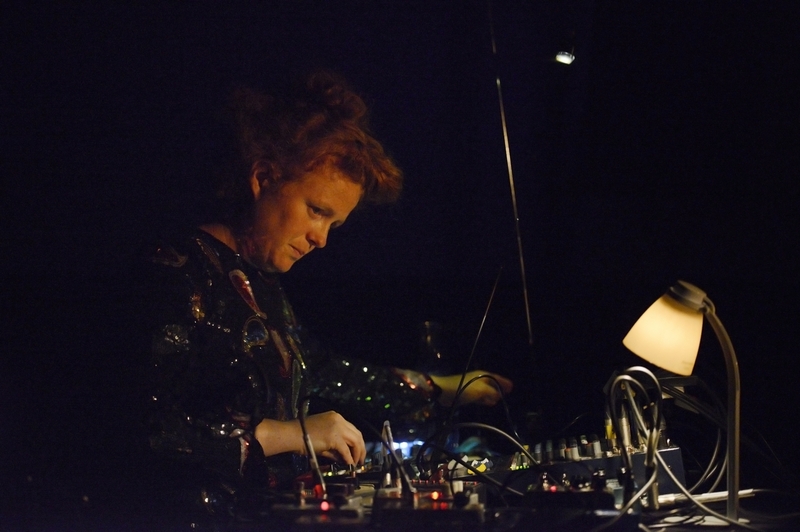 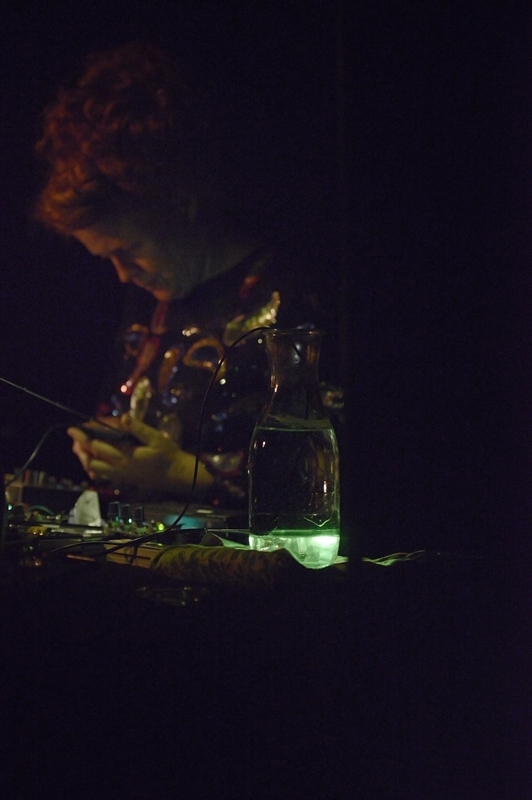 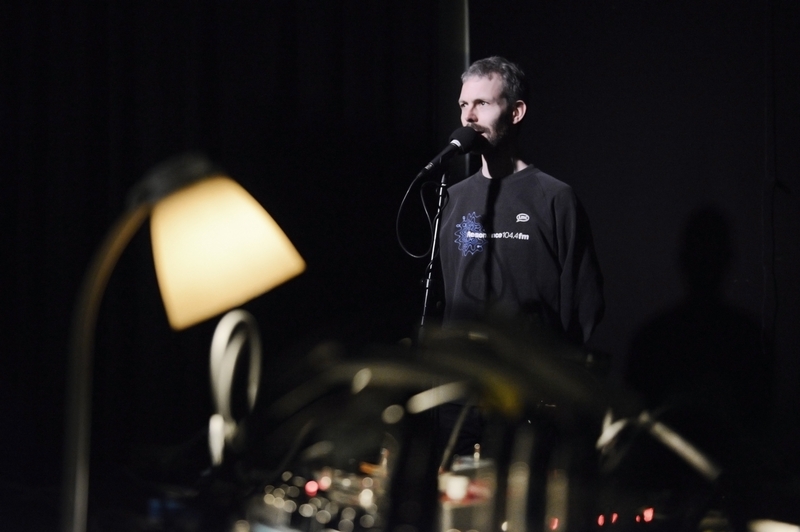 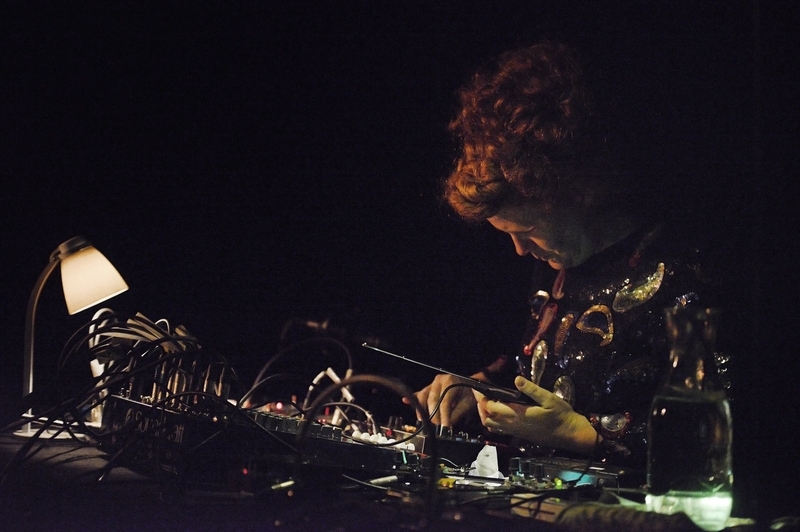 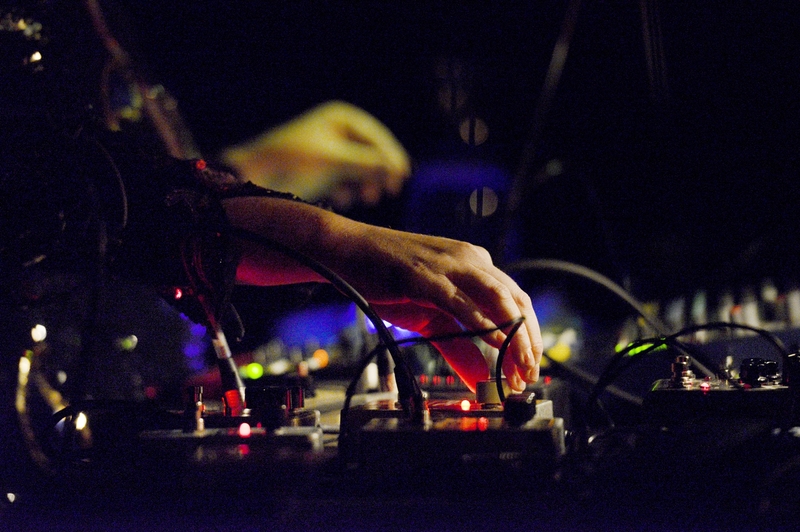 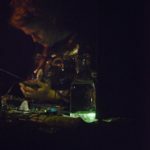 Andrea-Jane Cornell is a Canadian musician and composer, who improvises with field recordings, radio waves, objects and instruments. 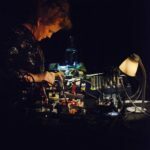 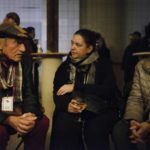 A gleaner of sonorities, she transforms and transmits sounds in performance and across short and long range radio transmission channels. 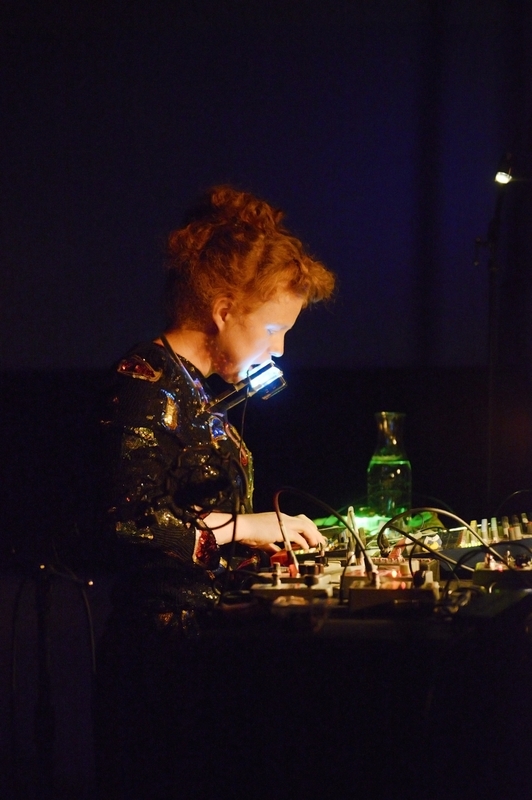 She is engaged in a quest for the sharawadji effect, that elusive sonic phenomena that occurs when a fissure in the expected outcome of a sonic event erupts into a sublime all encompassing motif. 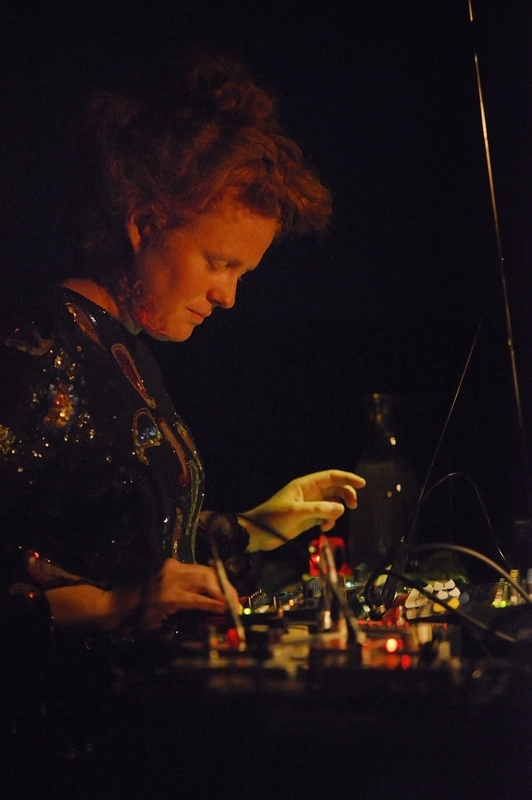 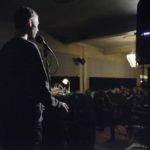 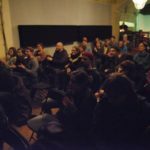 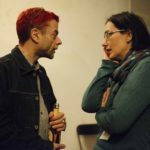 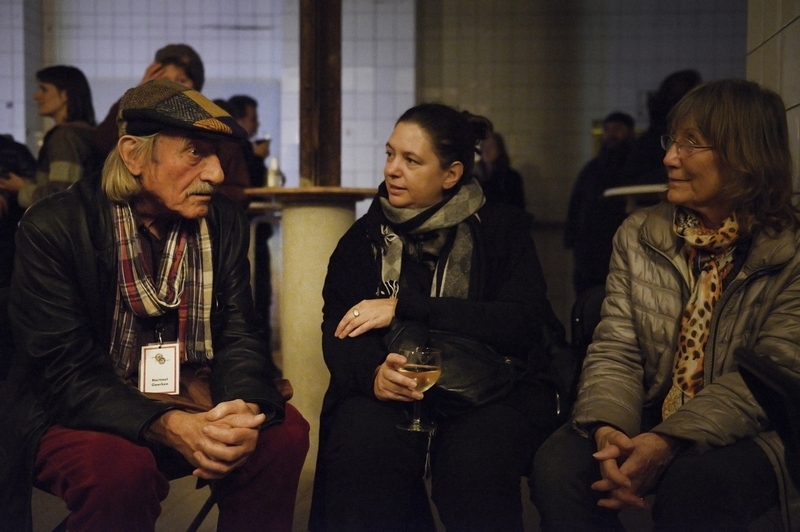 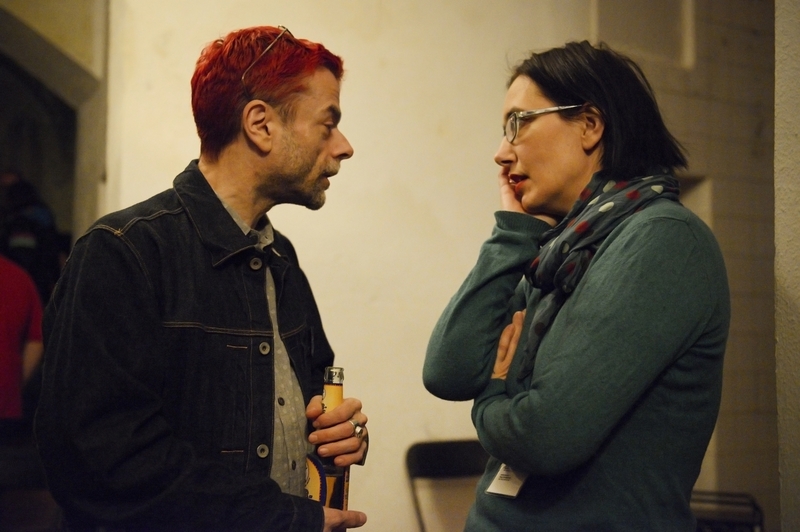 For five years she has been the Music Programming Coordinator at Montreal’s Community Radio CKUT 90.3FM. 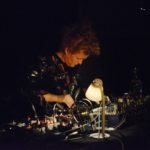 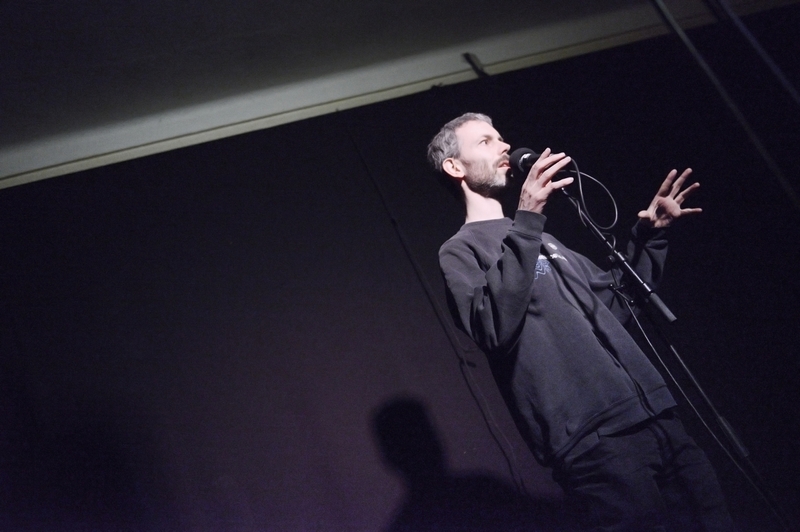 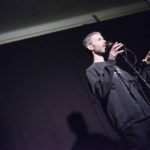 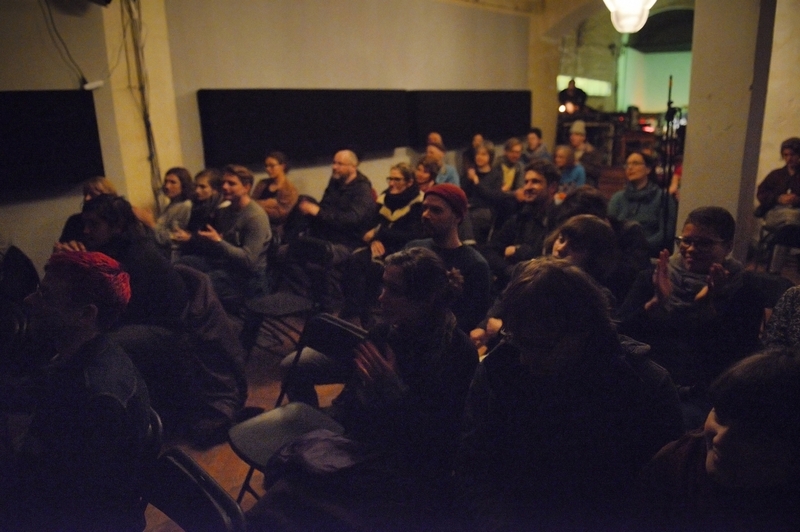 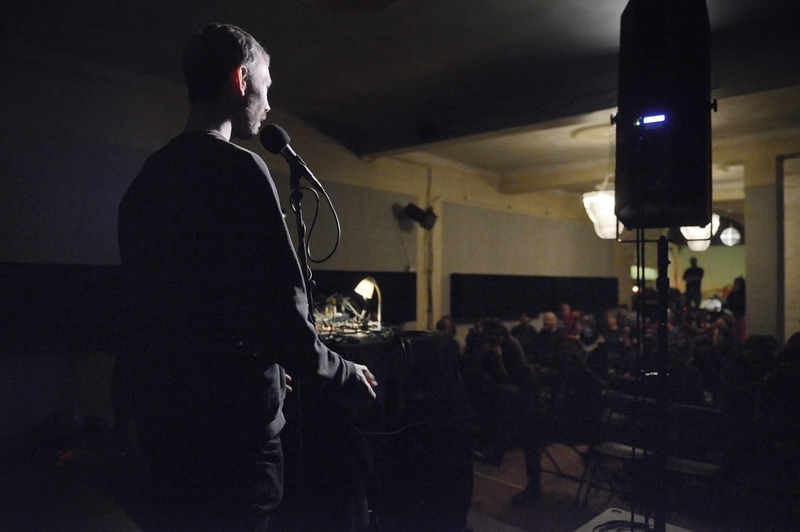 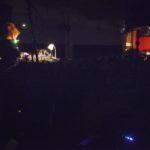 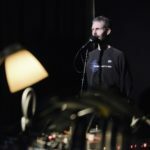 Her meditative sound fields have been presented at Signal and Noise (Vancouver), Modern Fuel Vapors Series (Kingston), Kunstradio (Vienna), and Free103point9 (New York).